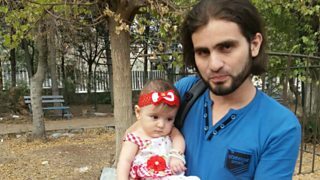 What's it like to be a teacher in the besieged City of Aleppo? 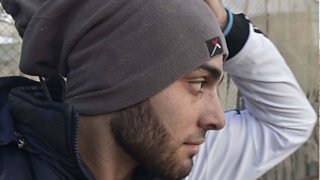 Aleppo: "They always ask me to leave"
What's it like to study in Damascus? 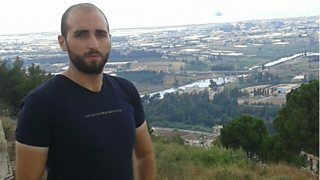 What's it like being a journalist in the city of Homs? 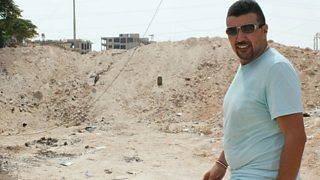 Syria's coast: "Everything is normal"